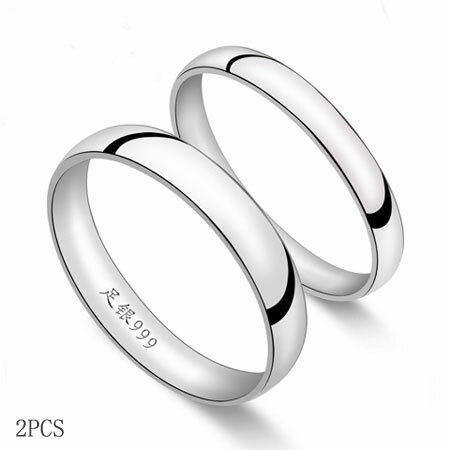 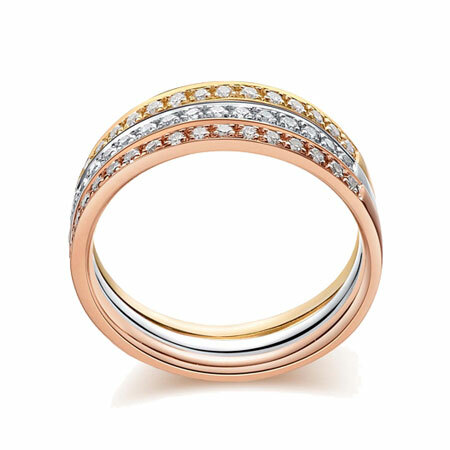 Classic 18ct or 9ct rose gold/white gold/yellow gold diamond paved anniversary bands for woman. 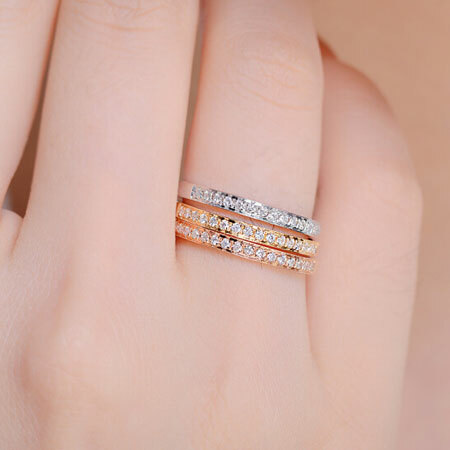 Simple yet sophisticated crafted a row of brilliant diamonds. 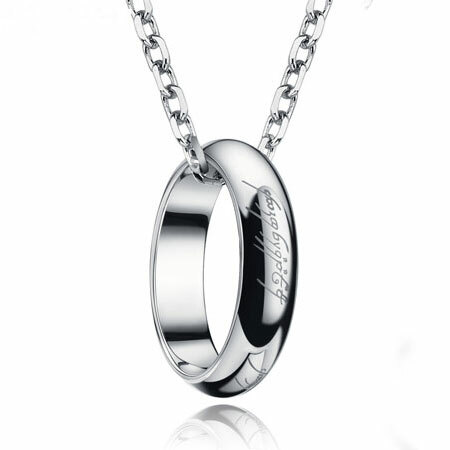 Half eternity style is more comfortable to wear. 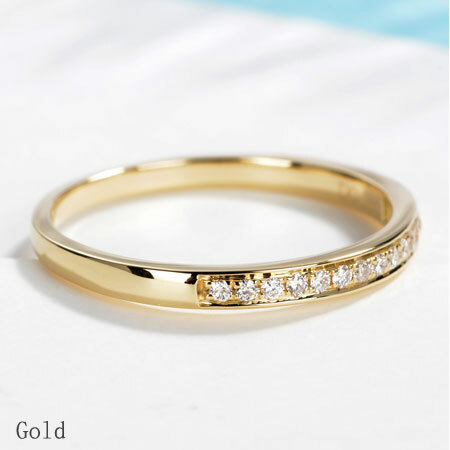 You could choose 18ct god or 9ct gold band according to your budget. 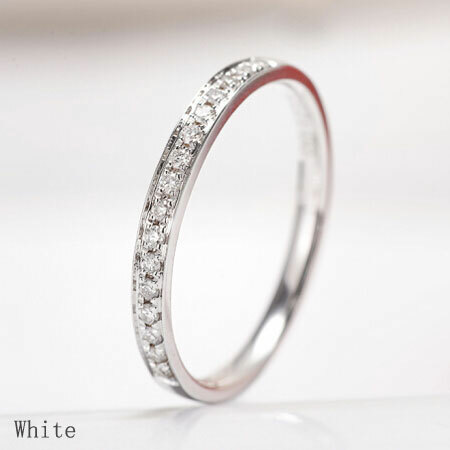 With quality guarantee, it is a precious anniversary gift for your princess. 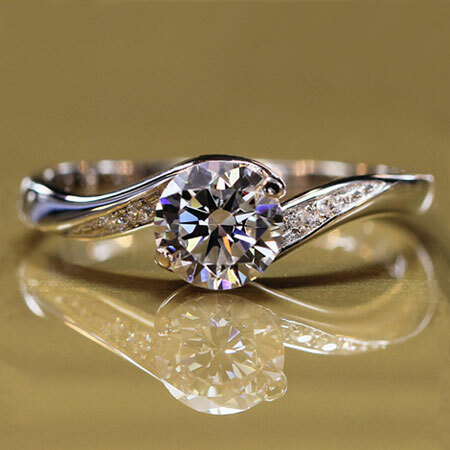 Lifetime After-sale Service: Free to clean, renovate, resize and maintenace. 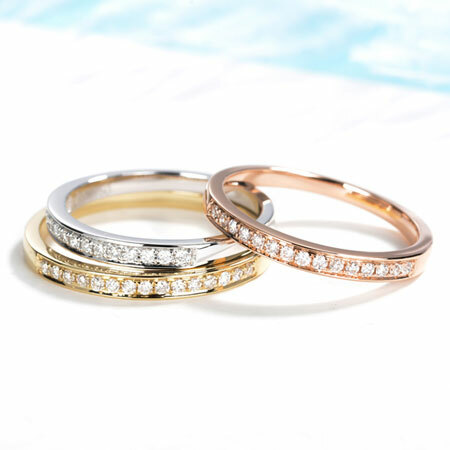 Eternity band indicates the happy ending that the prince and the princess lived happily ever after. 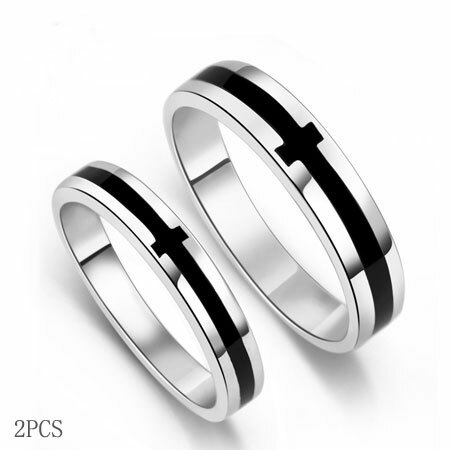 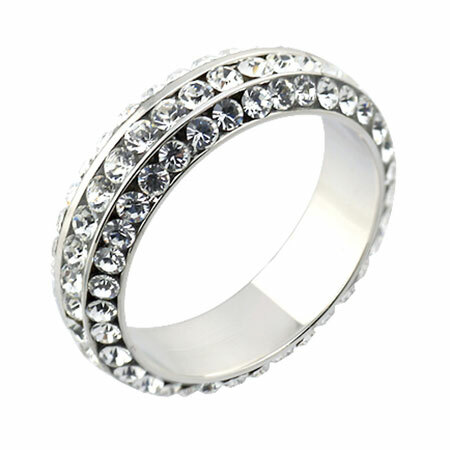 For diamond anniversary rings for men,please see the Cheap 18K White Gold Diamond Rings for Men. 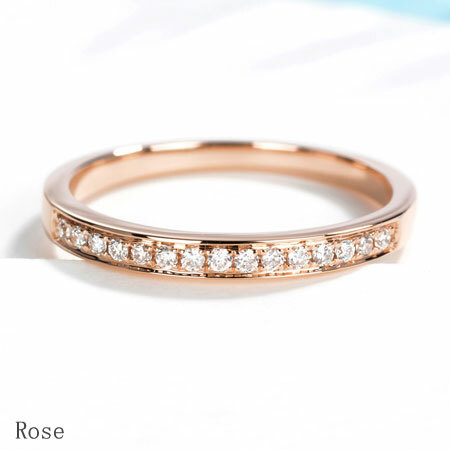 I bought this anniversary ring for my wife,true 18K gold with diamonds. 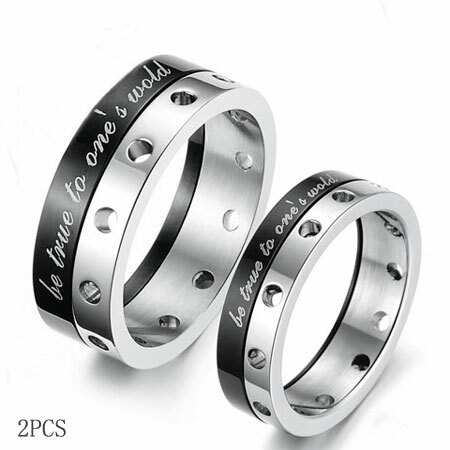 Definitely worth the money!